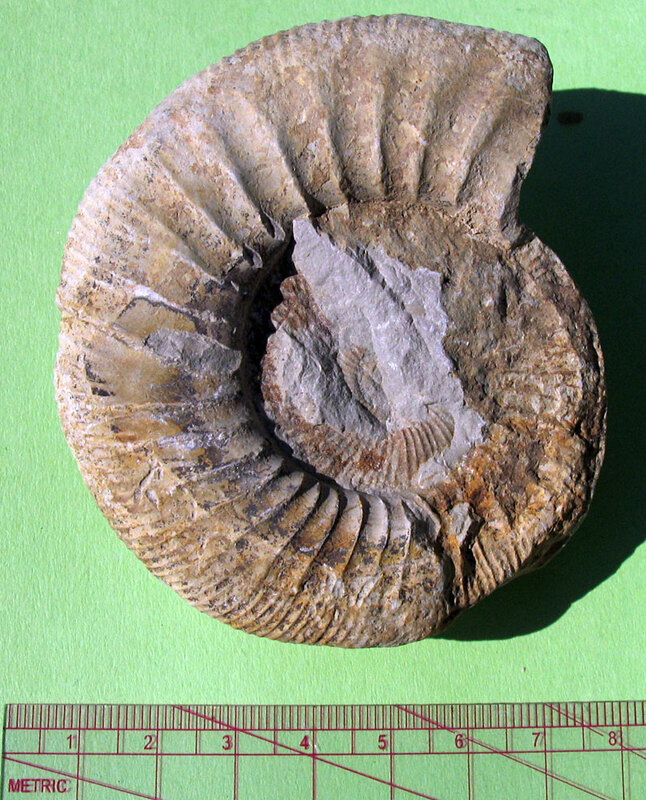 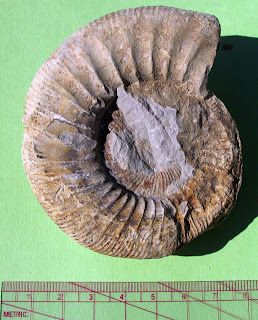 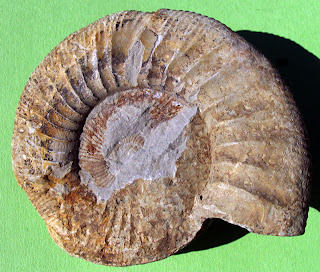 Unidentified ammonite fossils from Drügendorf, Germany. 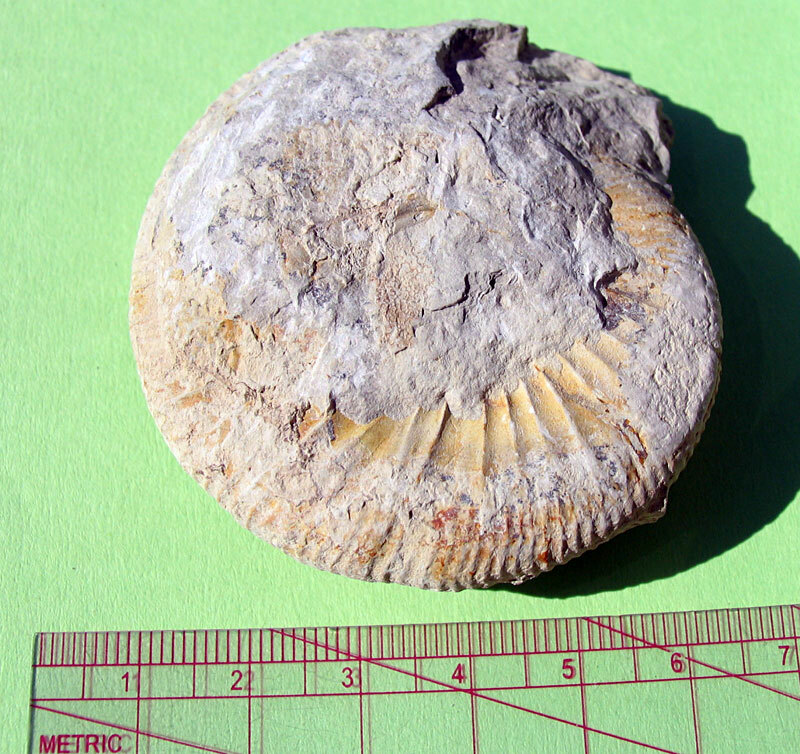 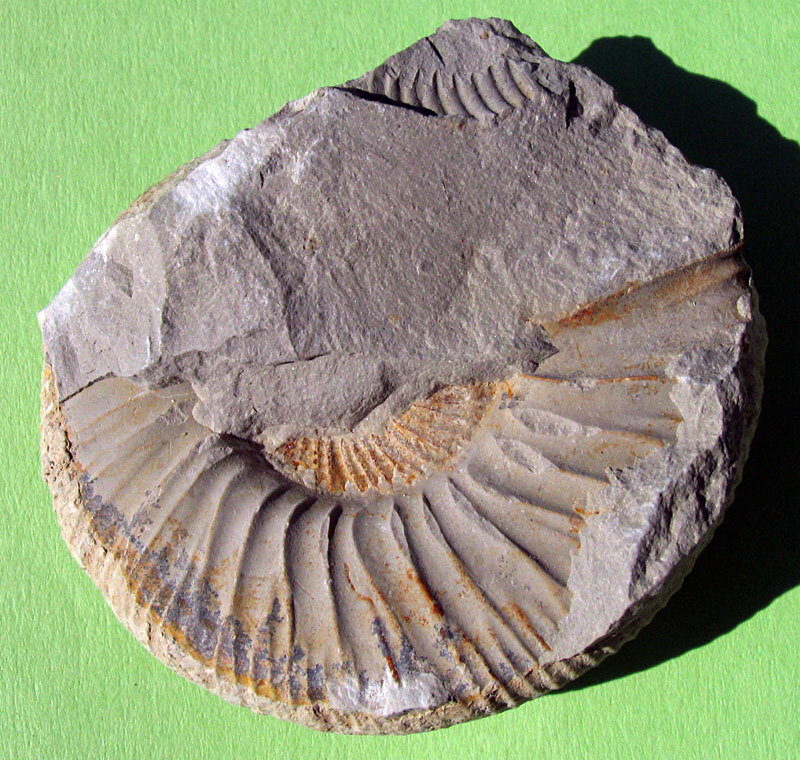 Time period for these fossils are Jurassic (Kimmeridgian). Thanks to Dave at the blog View of the Mahantango for these specimens.